The month of March is coming to an end, and with that, a list of my favorites of the month is here! 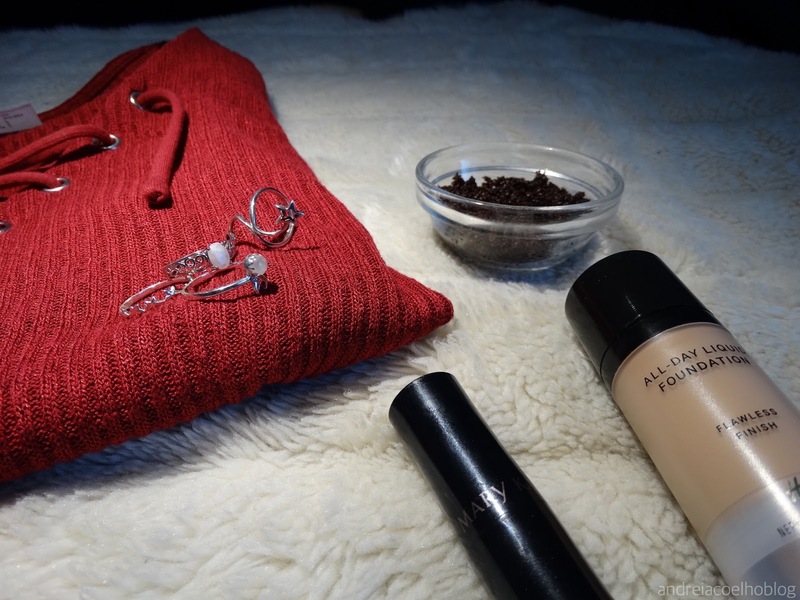 Make-up - H& M Foundation, and Mary Kay Lipstick have been the most used of this month. 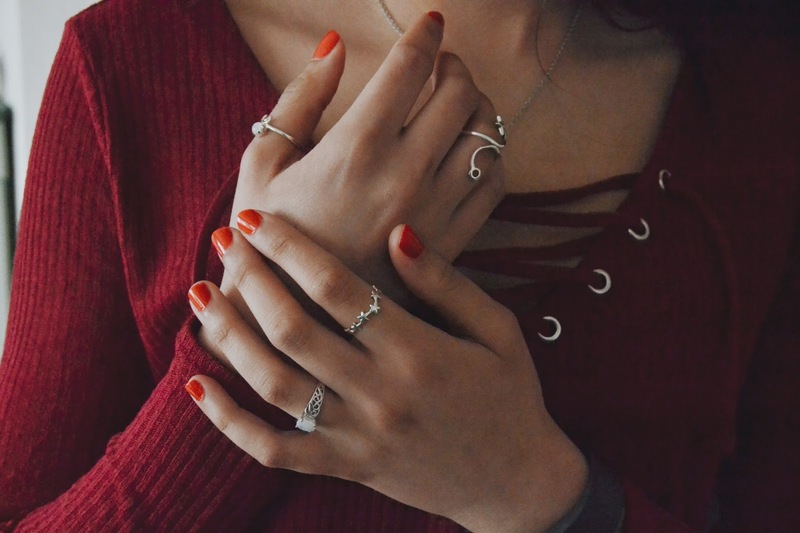 Accessories - My Moonstone rings are of course in this list of favorites! This was a sponsored product that I was so lucky to receive. I just love them! You can read everything about them here, where I talk about them and the meaning of the moonstone. 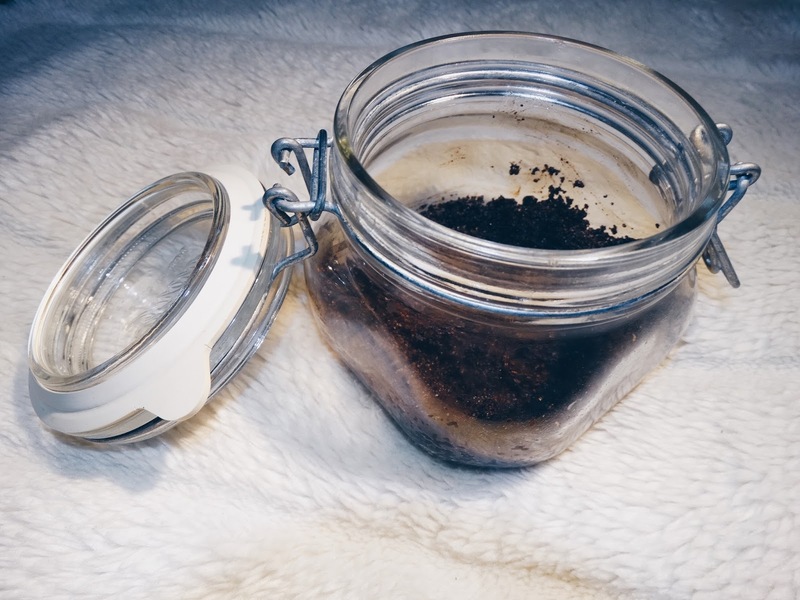 Coffee Scrub - My homemade Coffee Scrub has been used quite a lot in the past month, and it is almost at its end, which means a re-do of it! You can find the post about it, here together with the ingredients and the recipe. I hope you have an amazing new month and hey! Easter is coming!